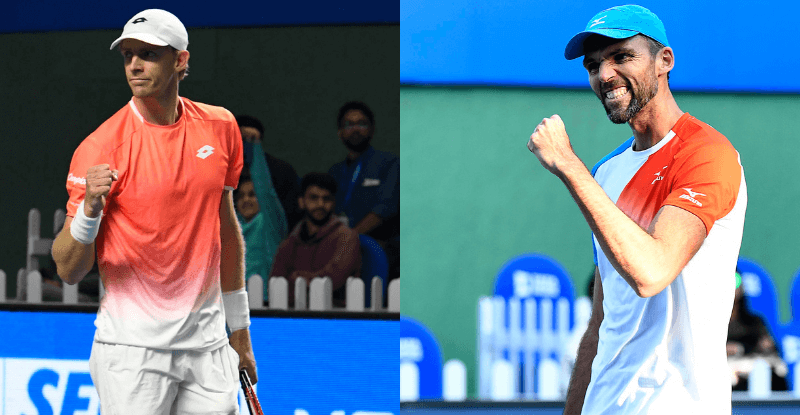 The 2014 US Open Men's Singles Winner & Croatia's No.1 Marin Cilic has pulled out of Tata Open Maharashtra 2019. 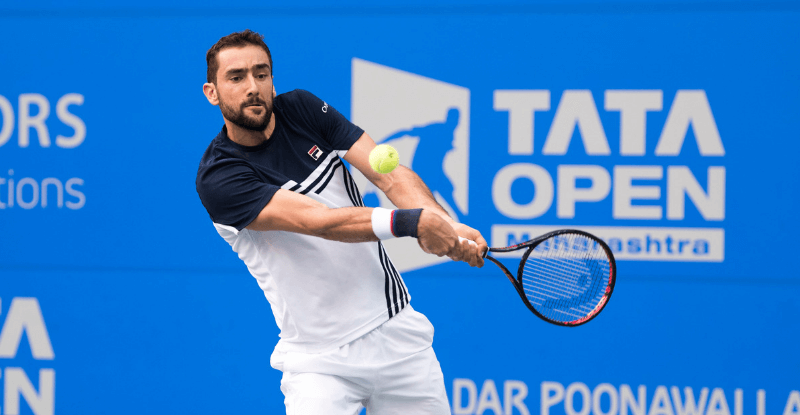 Last year's semi-finalist Cilic cited knee pain for his withdrawal from the event. 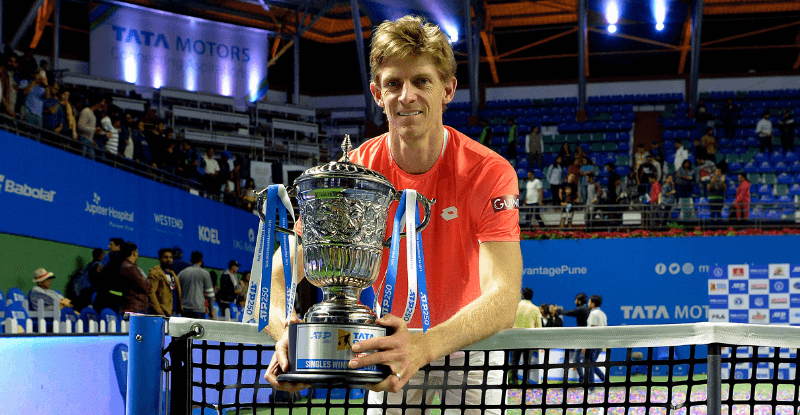 He took to social media and announced his unavailability for the ATP World Tour event in India that he was a part for many years. 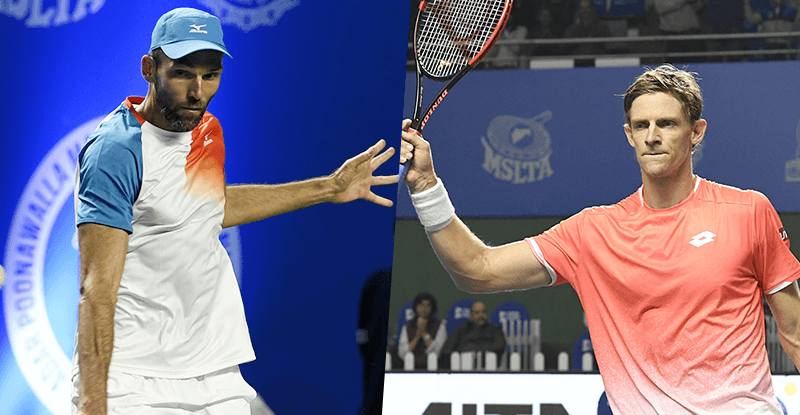 While Cilic's exit will disappoint plenty of fans in India, we wish him a speedy recovery heading into the first Grand Slam of 2019, the Australian Open. 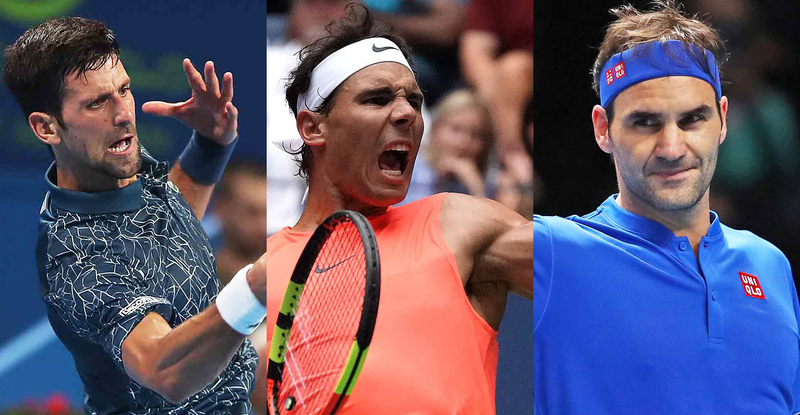 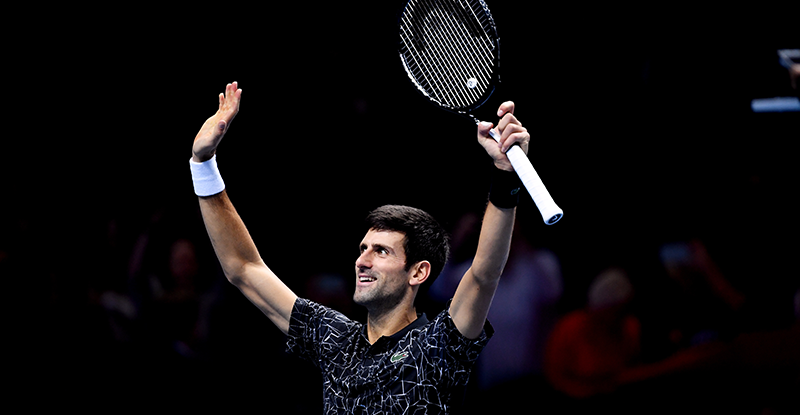 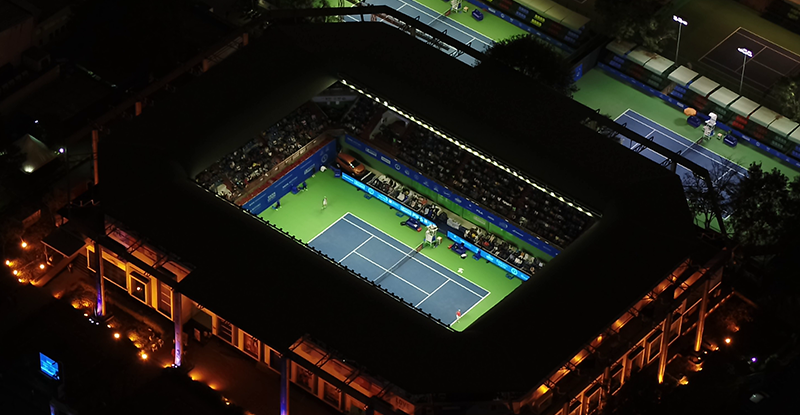 South Asia's only ATP event's main draw is all set to begin on 31st of December. 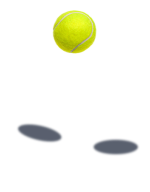 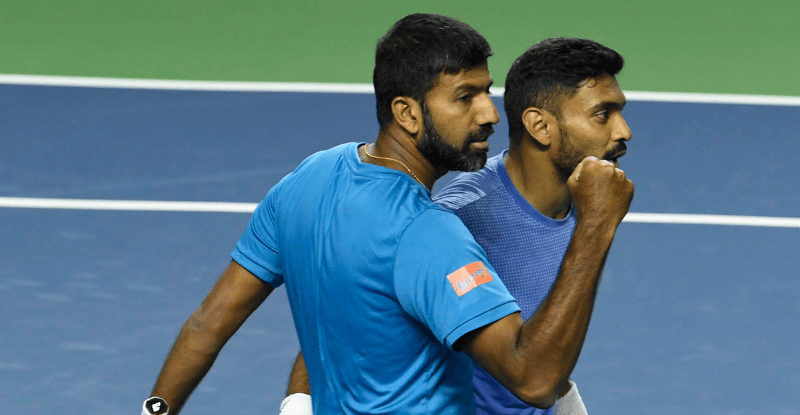 The first round of Singles Qualifiers will start on 29th December and will feature the likes of former world number 36, Simone Bolelli and the Canadian, Felix Auger-Aliassime who's considered as one of the future prospects in Men's tennis. 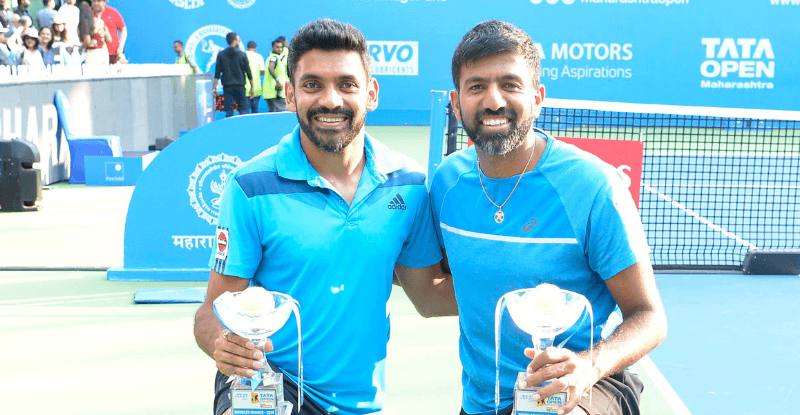 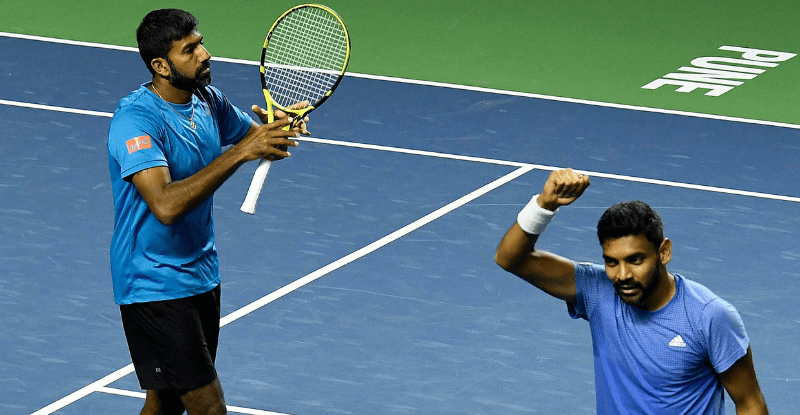 Saketh Myneni and Sasi Kumar Mukund were given wildcard entries in the Singles Qualifiers and will look to go past the initial hurdles.